How to Get Help – Willow Place Inc.
Counselling, support, information and education around domestic abuse. 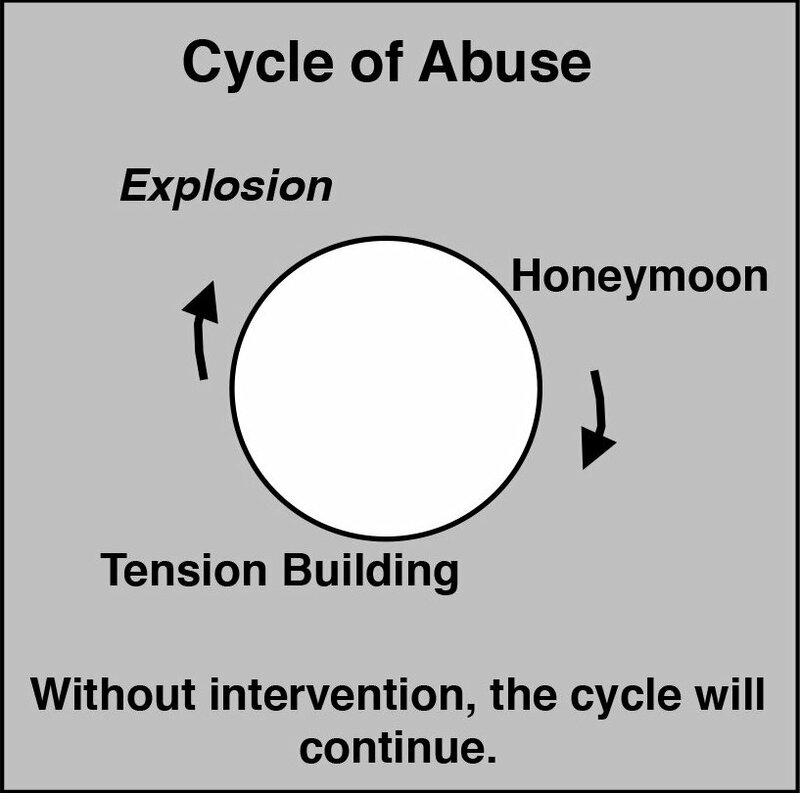 Violence and abuse may occur only once, can involve various tactics of subtle manipulation or may occur frequently while escalating over a period of months or years. In any form, violence and abuse profoundly affect individual health and well-being. Abuse is not about you, or something you did wrong. It’s about controlling you! If you recognize these signs, you or someone you know, may be a victim of abuse. You are not alone. Call the Crisis line for Counselling and Support for help now!